They are in Overvecht, Utrecht, Netherlands, where are you having fun skateboarding with your friends? More girls skate when they see girls around the world having fun skating so I hope you share soon. 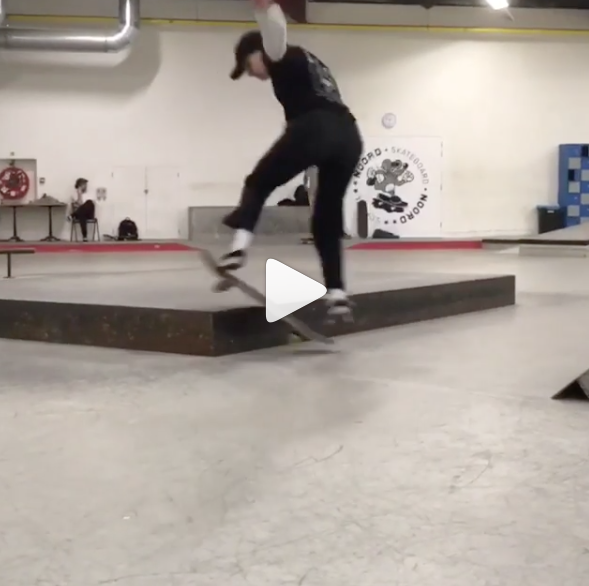 When the weather isn’t ideal you might find them inside at Skatepark Amsterdam. I really love how they are encouraging each other because with encouragement all things are possible and more fun.